11 Places NOT to Put Smoke Alarms – can you name them? 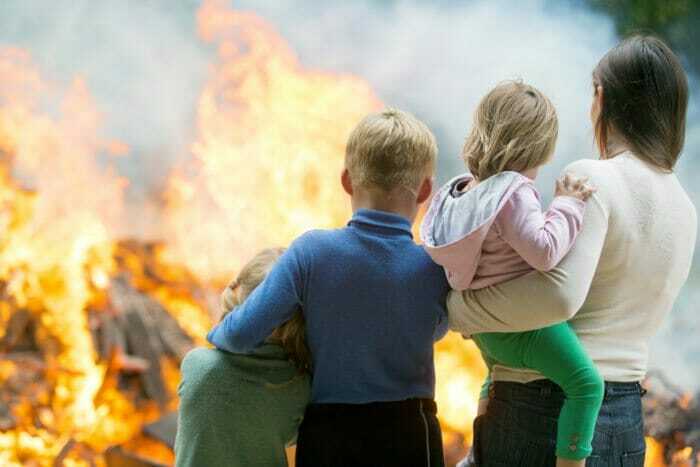 Home » Interior » 11 Places NOT to Put Smoke Alarms – can you name them? Having smoke alarms in the wrong place can result in them NOT going off in a fire or nuisance tripping. Knowing where these places are could save your life. Smoke alarms should not be installed in a bathroom because the steam from a hot shower or bath will often trigger the alarm. The moisture can also damage the alarm over time and cause it to fail. Therefore, do not put a smoke alarm in a bathroom or too close to a bathroom. Any smoke alarm that is within 20 feet of a bathroom should be the photoelectric type. Do not place a smoke alarm closer than 3 feet in a horizontal path from the tip of the blade of a ceiling suspended (paddle) fan. 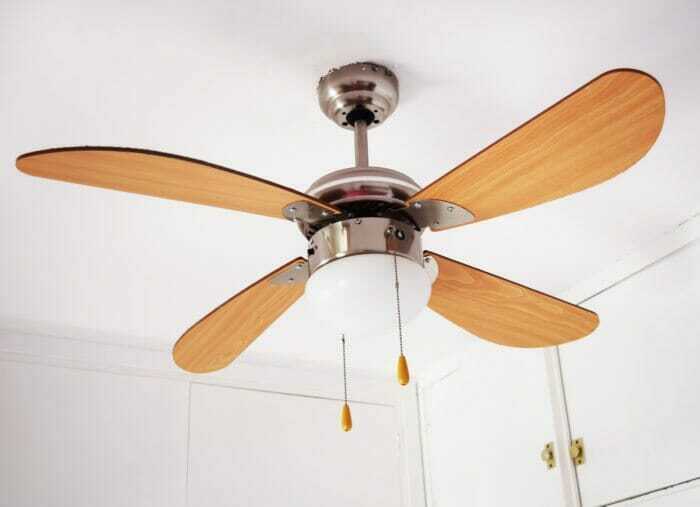 The fan would tend to blow the smoke away from a smoke alarm if placed too close to the fan. 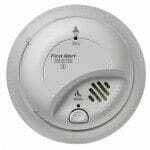 Do not place smoke alarms closer than 3 feet from any furnace or A/C supply and return grills or registers. 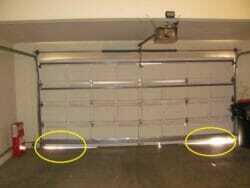 Do not place them in areas of turbulent air, where the airflow may prevent the smoke from reaching the alarms. Otherwise, do not put smoke alarms where the air blowing from vents can blow the smoke away from the smoke alarms. Avoid locating a smoke alarm near openable windows where a draft may occur. Drafts from a window may actually blow smoke away from the alarm. 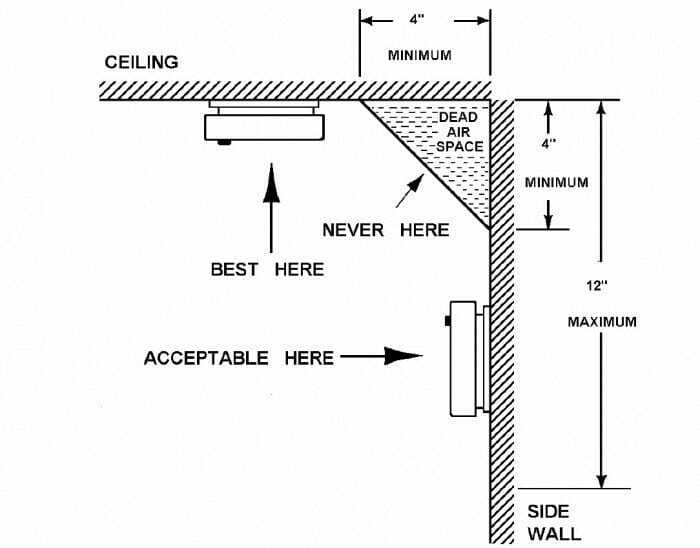 Dead air space in corner areas. Smoke may not reach these areas until it is too late. Therefore, do not put the alarms in tight corner areas. Do not place close to cooking appliances, stoves and ovens. Smoke alarms should be installed at least 10 feet from a cooking appliance to minimize false alarms when cooking. 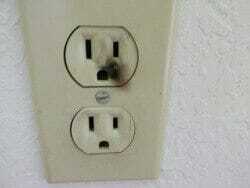 Do not put smoke alarms in gas fired furnace and gas fired water heater closets. This will help reduce nuisance tripping. Instead, use heat alarms in these locations. Avoid placing smoke alarms near dishwashers or washing machines. Alarms should be installed at least 3 feet away from these appliances. 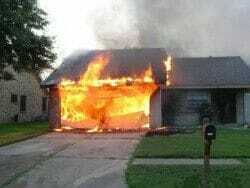 Do not place smoke alarms in a garage but do use a heat detector. It is recommended that smoke alarms be installed in rooms that have shared doors, walls or floors with the garage. 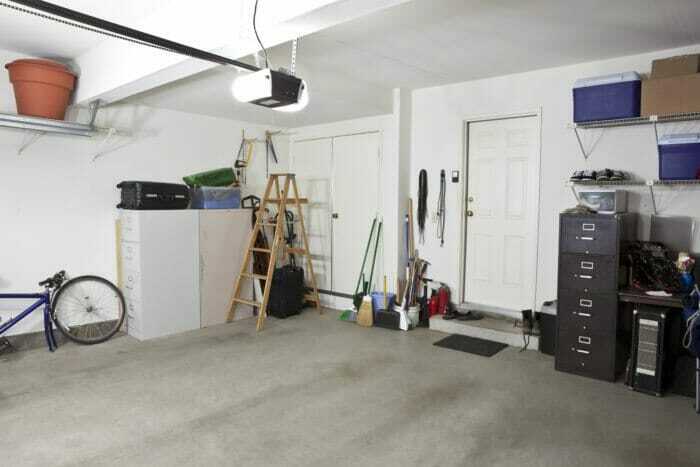 Note that garages are usually not heated or cooled, the actual temperatures in a garage may be above or below the temperature range that the alarm has been designed for. 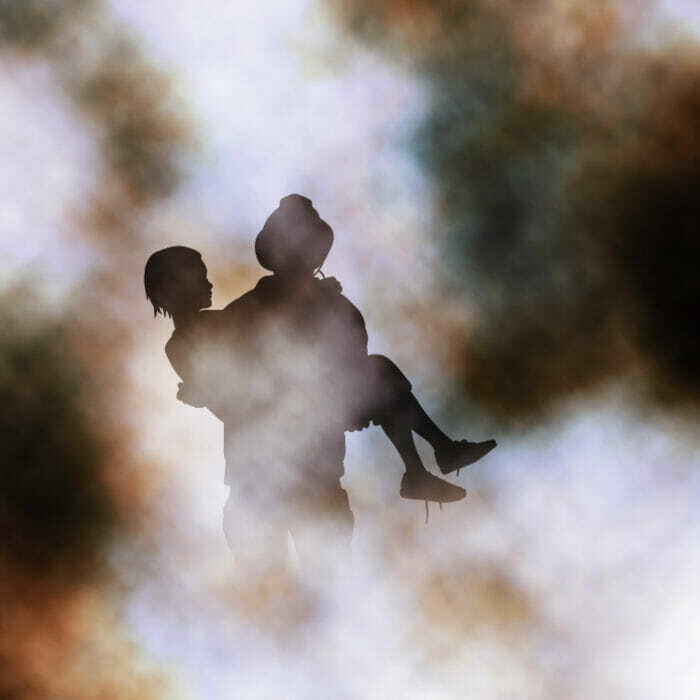 The smoke from cars exhaust fumes may also cause nuisance tripping or damage the sensors of the smoke alarm. 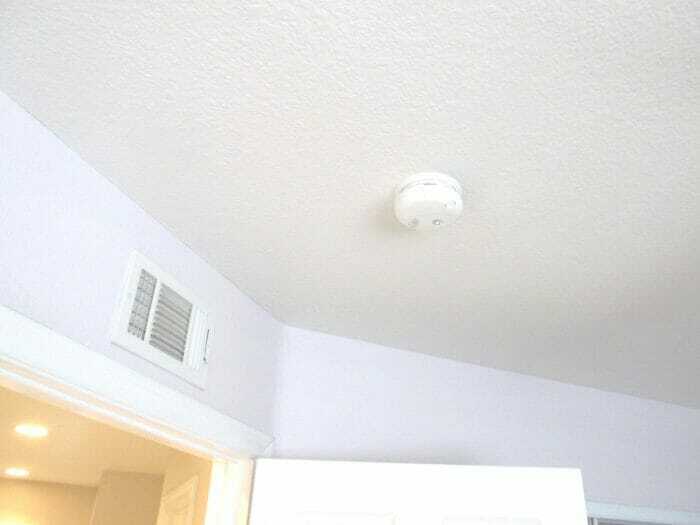 Smoke alarms are not designed to work in extreme heat or cold, or in areas where smoke and dust are common because they could damage the sensors of the alarm. 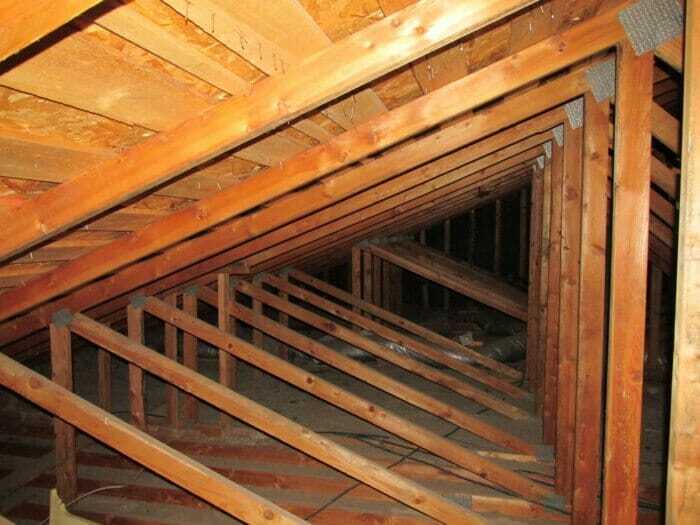 Heat detectors should be used in attics. Do not place smoke alarms closer than 1 foot from fluorescent lights as electrical “noise” and flickering may affect the alarm’s operation. How big of an area will one smoke alarm cover? Roughly 900 square foot is the maximum coverage for a smoke alarm. Beams, ceiling pockets, architectural design and a number of other factors determine the area a smoke alarm will actually cover. Heat Alarms – what are they; where do they go? Heat alarms are usually used in locations where smoke alarms may trip unnecessarily or falsely. They detect high heat from fires. Heat alarms can be situated in: the kitchens, gas furnace closets, gas water heater closets and in garages, because heat alarms don’t react to smoke and they are not prone to false alarms from cooking and exhaust fumes. 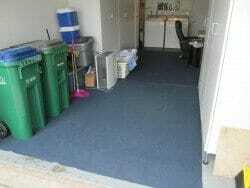 They are inexpensive and are normally carried by Home Depot, Lowe’s and other home improvement stores. 10 year battery: all replacement smoke alarms should have a 10 year battery. Manufacture’s instructions – read and follow the instructions when installing a smoke alarm. Test all of your smoke alarms on a regular bases; per manufactures instructions. Replace old smoke alarms (if over 8 to 10 years old ), replace any damaged smoke alarms, and ones that have been painted over. If smoke alarms are inter-connected and you replace one, check that it is compatible with the other smoke alarms. At times smoke alarms from different manufactures or older models will not function properly with a new smoke alarm; it may fail or some may not sound. 30 years ago the average time to escape a house fire was about 17 minutes. Now it’s about 4 or 5 minutes. More homes have smoke alarms and carbon monoxide detectors than ever before, yet escape times have dropped tremendously. 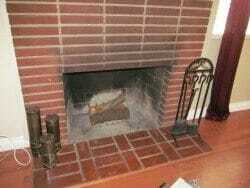 The smoke in home fires now has more poisonous gases in it and the fires burn much hotter. Breathing the smoke in house fires today can quickly damage your lungs and cause you to pass out. Families really need to understand what has happened over the last 30 years to make the fires more dangerous and what they need to do. You wouldn’t put your seat belt around your neck or install a baby car seat backwards because of the risk of serious injuries. The same is true if you install a smoke alarm in the wrong place. It is also important to remember that that codes may differ somewhat from one building jurisdiction to another. Be safe. Check your own smoke alarms and advise your friends, clients and neighbors. Roughly two-thirds (62%) of reported home fire deaths resulted from fires in homes with no smoke alarms or no working smoke alarms. Smoke alarms are inexpensive and save lives. Where Are Carbon Monoxide Detectors Required ? Smoke Alarms - Where are they required? Check to see if you have it right. Many fires start in the garage. 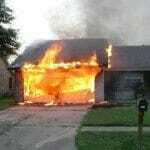 Knowing whether to have a smoke alarm in the garage, as well as the attic, is important. Smoke Alarms – Where are they required?